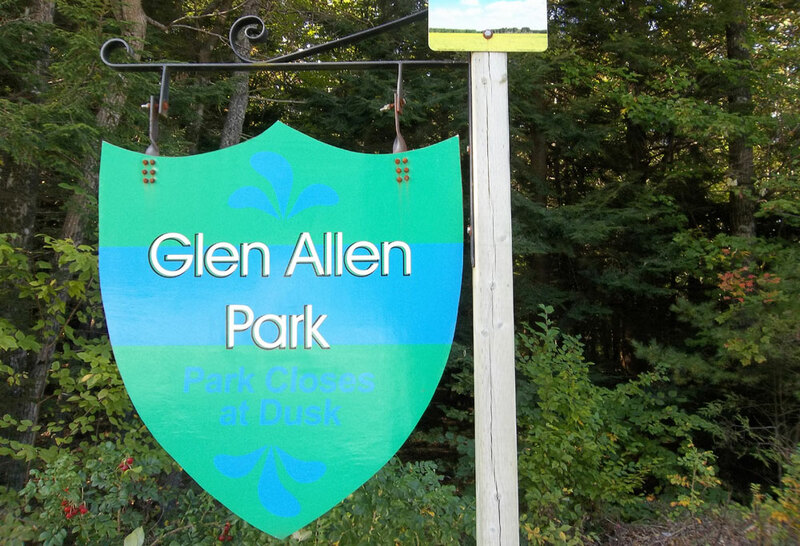 A wood area with a walking trail on Glen Allan Drive. 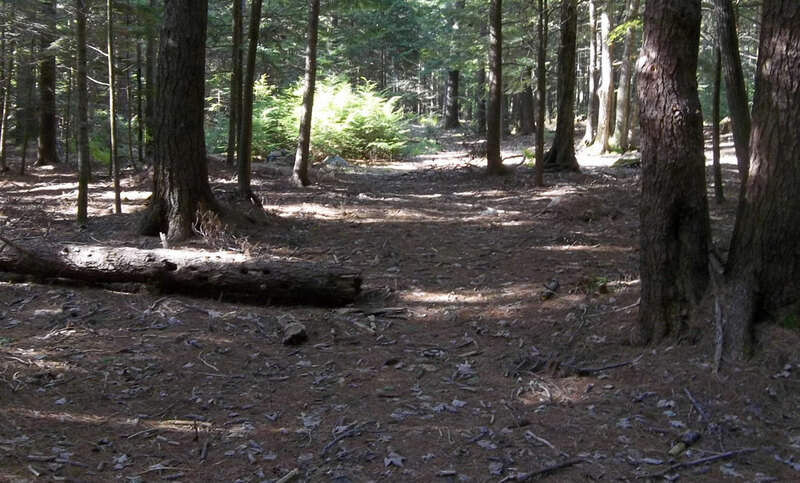 The trail is a loop and the trail surface is the forest bed. 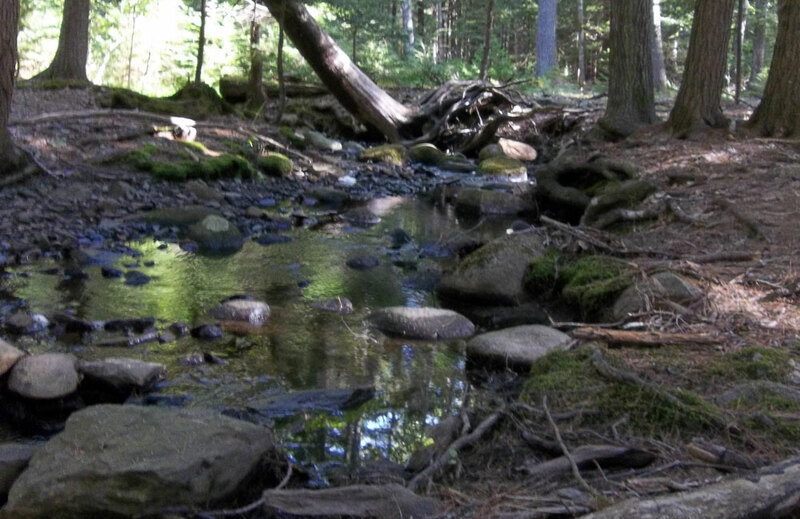 A small brook runs through the park as well.